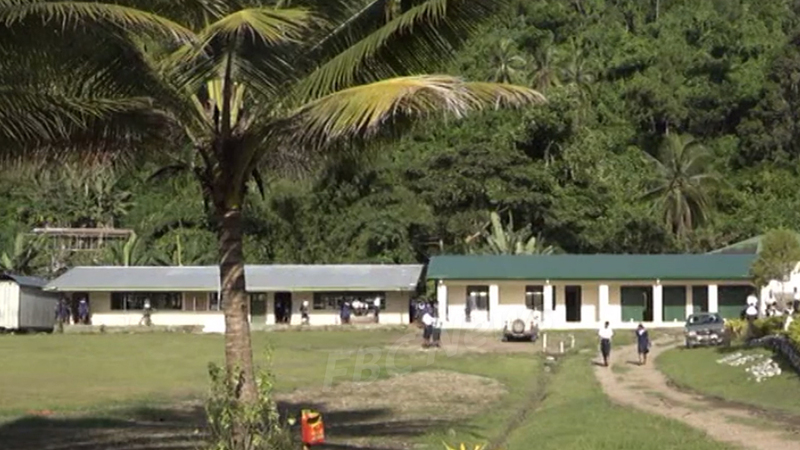 Parents of students at Vatuvonu Adventist College in the North are planning to stage a peaceful protest at the school next Tuesday. Parent Sefanaia Sau says they’re frustrated at the SDA Church for not informing parents of the decision to close the school. The parents feel they were blindsided by the Church. They have now applied for a permit to stage the peaceful protest to let the SDA Church know they are not happy with their decision and hope the Church will change its mind. People of the Tikina Cakudrove-i-Vanua, Tikina Natewa and Tikina Tunuloa will be present on Tuesday. The parents have also laid out plans should the SDA Church maintain its decision to close the school after the protest. 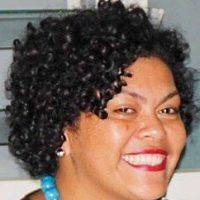 FBC News understands this is not the first time that the SDA Church has made decisions to close down Vatuvonu Adventist College. The first time was in 1984, the second one in 2004 and then this one, this time around. The protest is planned for Tuesday 16th April.